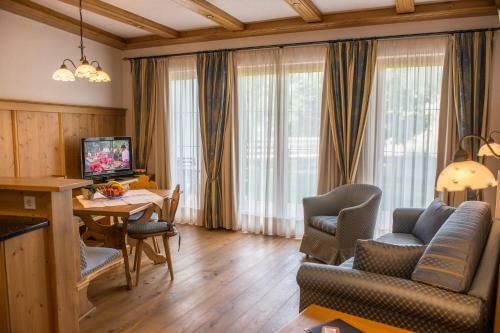 Located in Seefeld in Tirol, directly in front of the ski lift, Abanico Appartements offers ski-to-door access and self-catering accommodation units with free WiFi. Ski equipment can be rented on site. 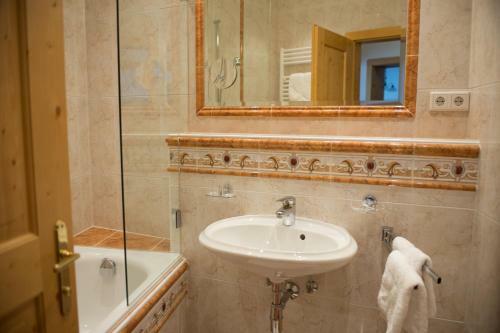 The apartments comprise a balcony with mountain views, a flat-screen cable TV, a CD player, a seating area, and a fully equipped kitchenette with dishwasher and microwave. 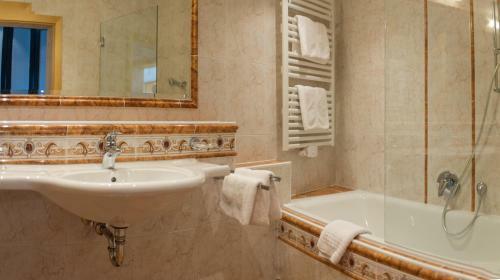 The bathroom is fitted with a bath tub and hairdryer. A supermarket, a bar and a restaurant are reachable within a 3-minute walk. 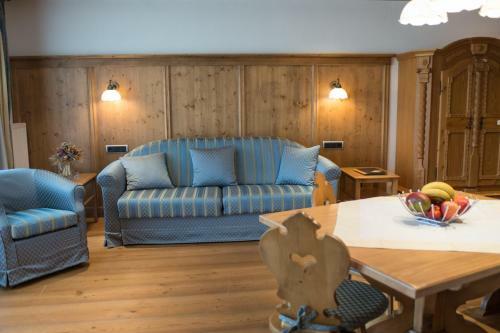 Abanico Appartements features a garden, a ski storage room and free private parking spaces. 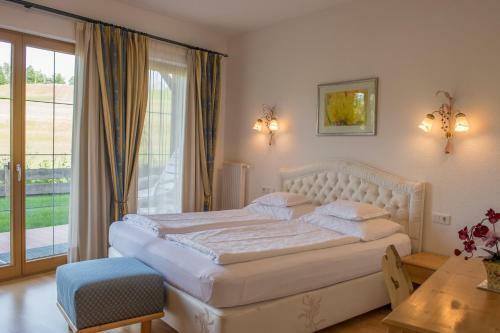 The property is 400 metres from Casino Seefeld and 700 metres from the Golfacadamy Seefeld. Innsbruck Airport is located 15 km from the property.